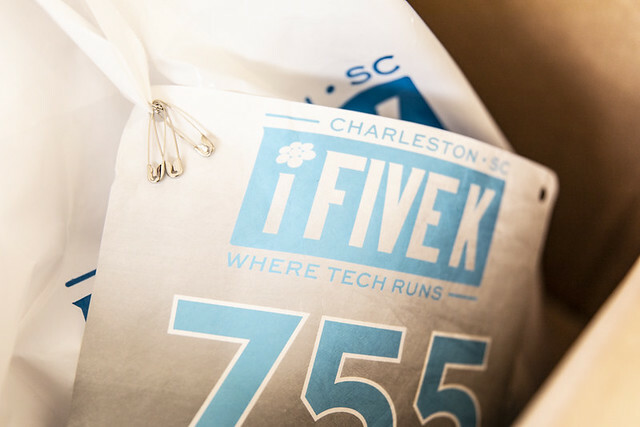 Since 2001, Charleston's tech economy has grown from 18 companies to over 450 companies today. The Charleston Digital Corridor has been honored to serve this community. Now, turn on the video, turn up the volume and let us introduce you to just a few of the companies that are driving innovation while bringing high-wage job creation and capital investment to our community. Enjoy.